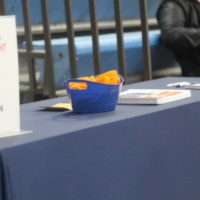 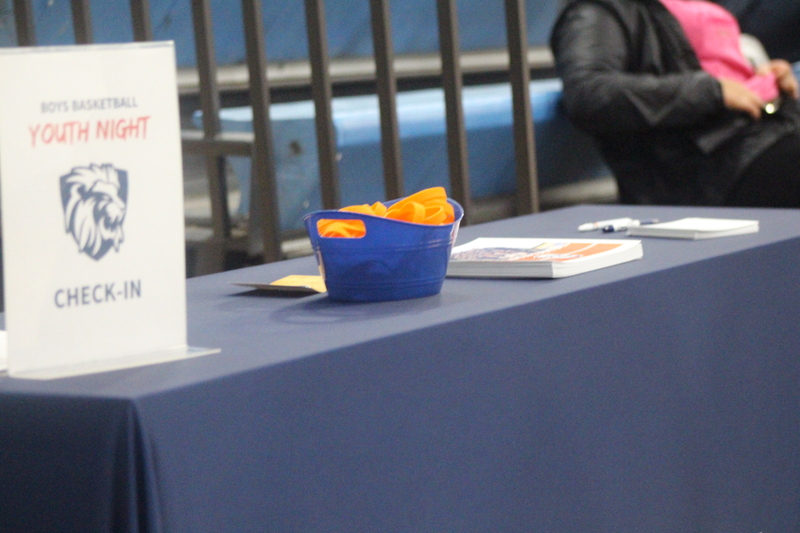 Who is Eligible: Any 7th-12th grade student can try out for our high school program. 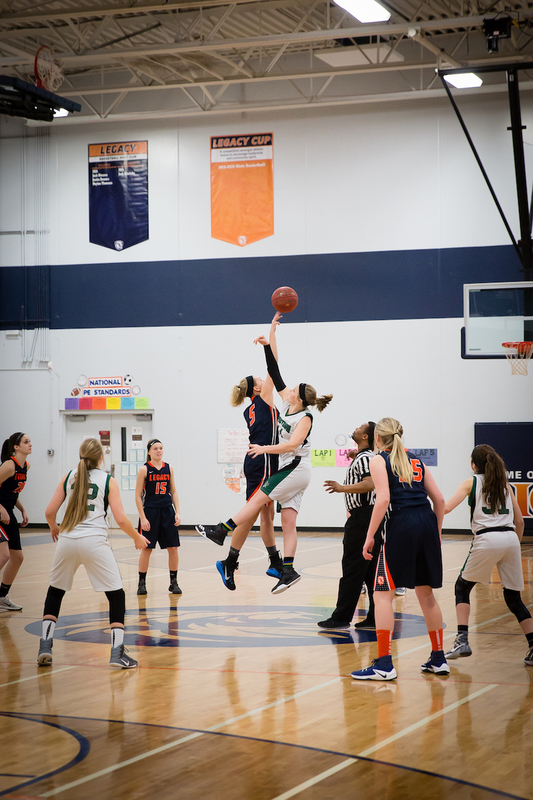 We are also committed to offering 5th-8th grade middle school basketball when interest warrants. 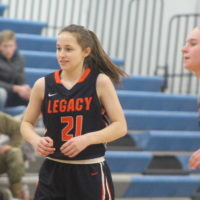 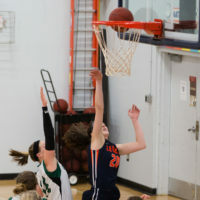 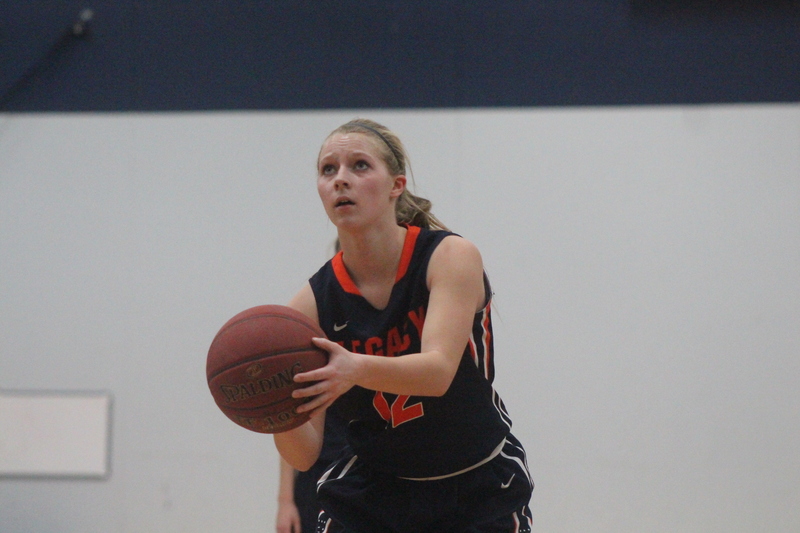 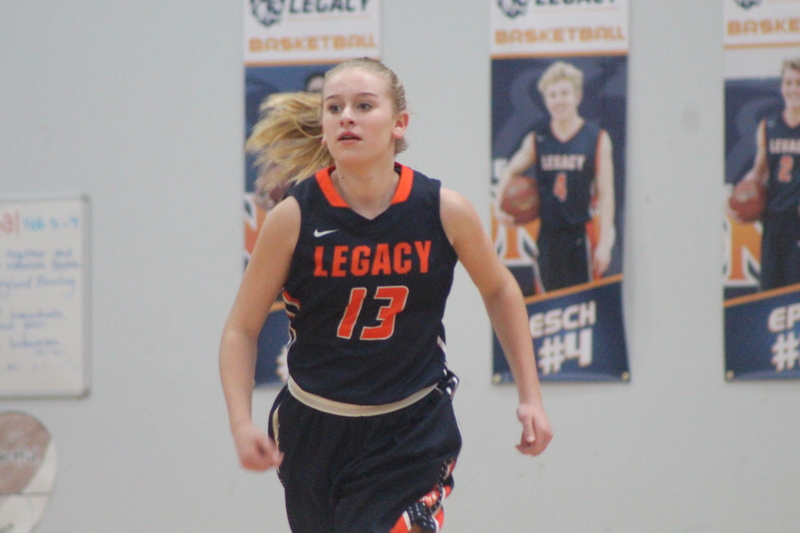 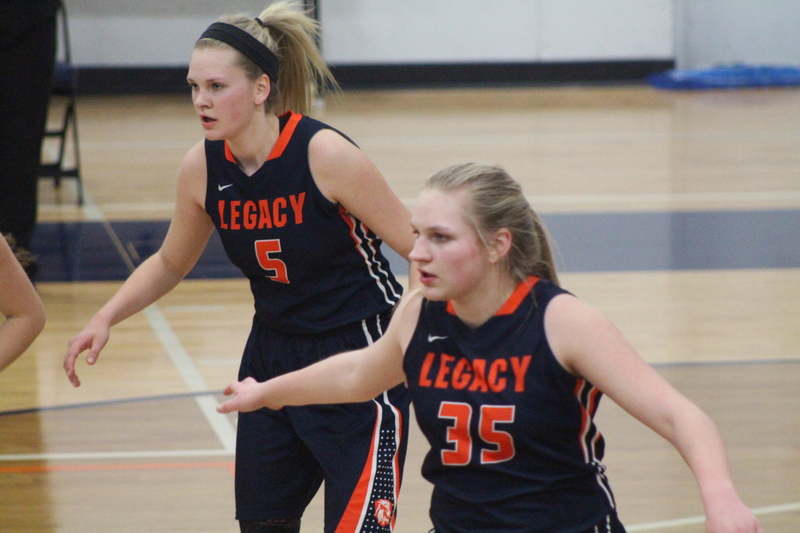 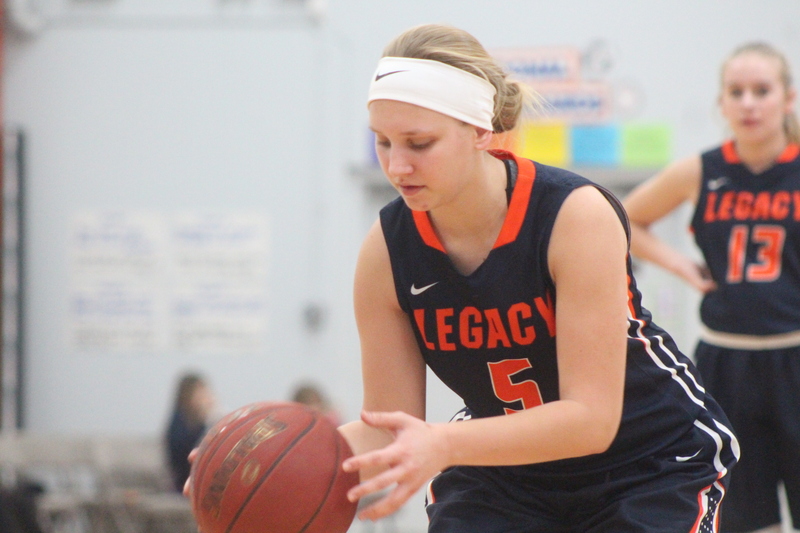 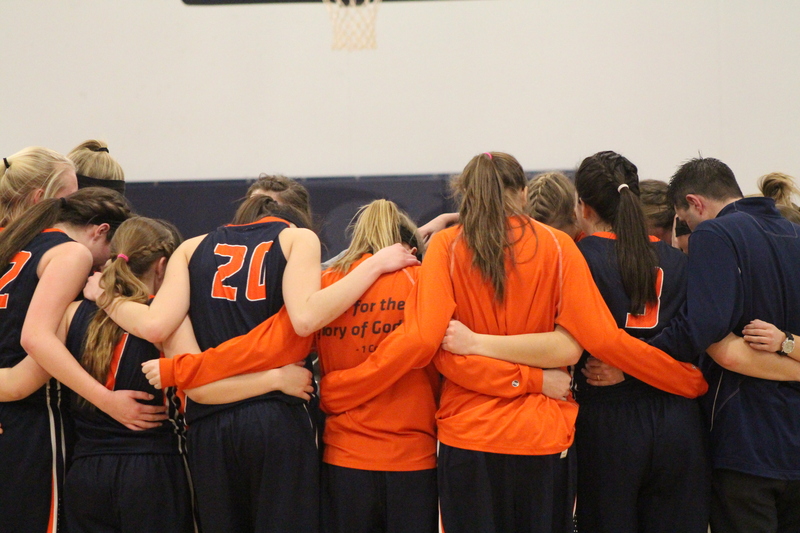 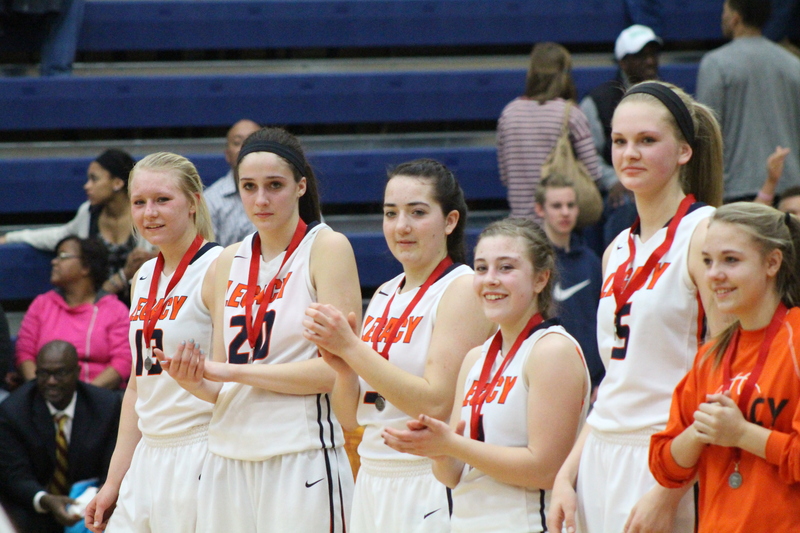 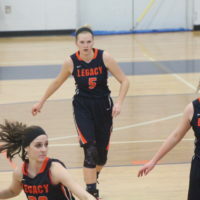 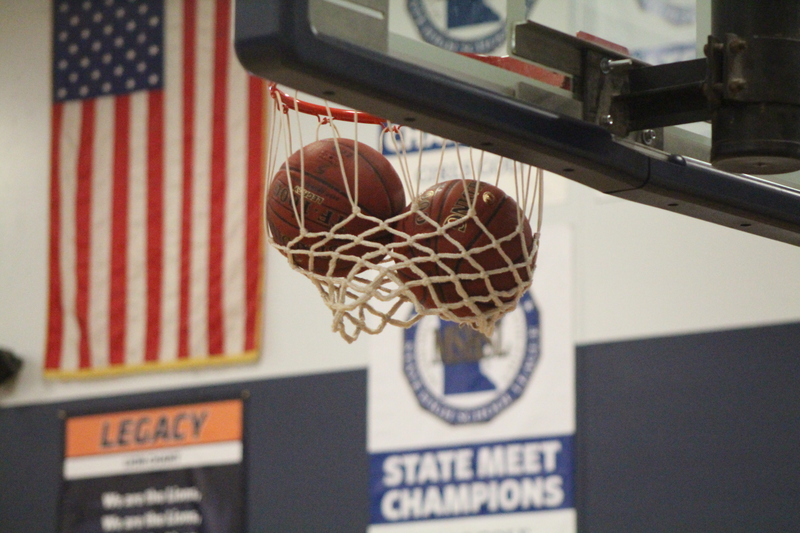 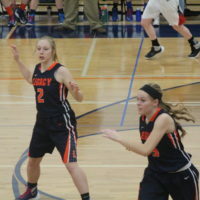 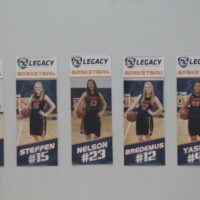 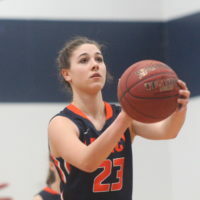 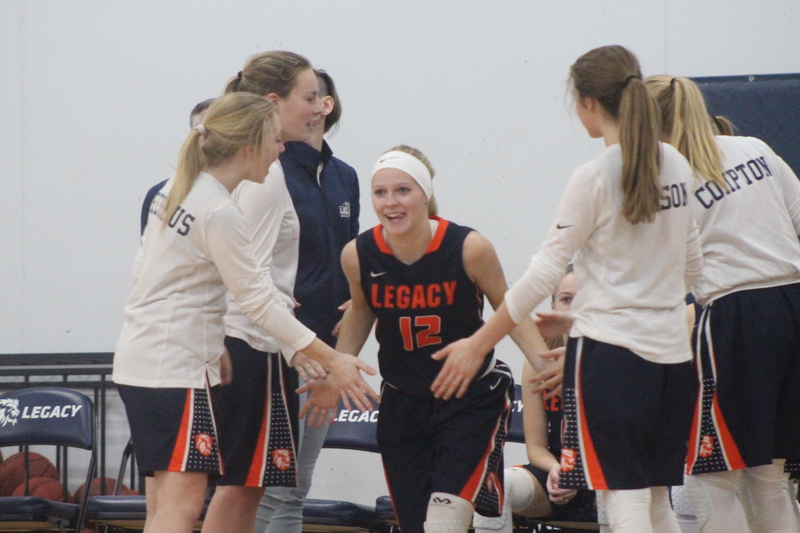 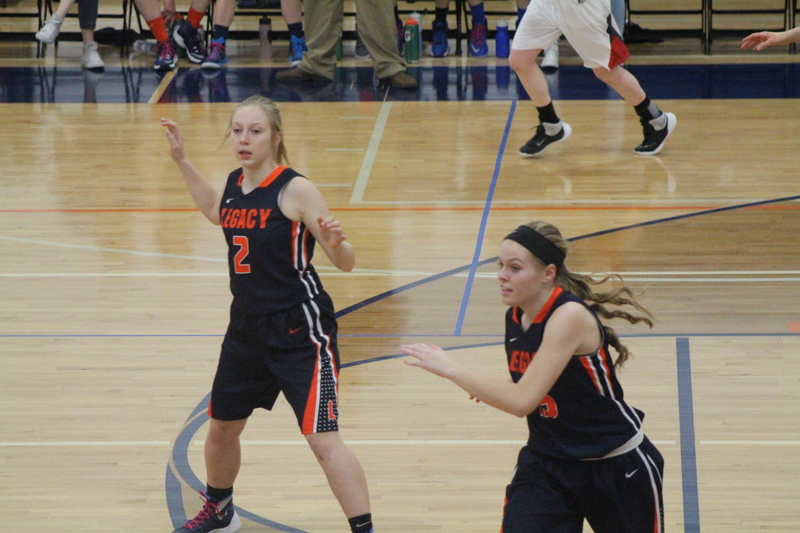 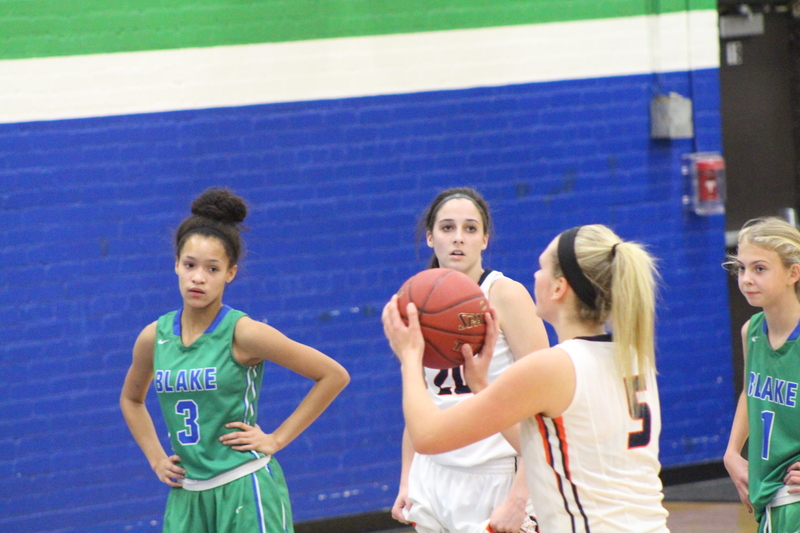 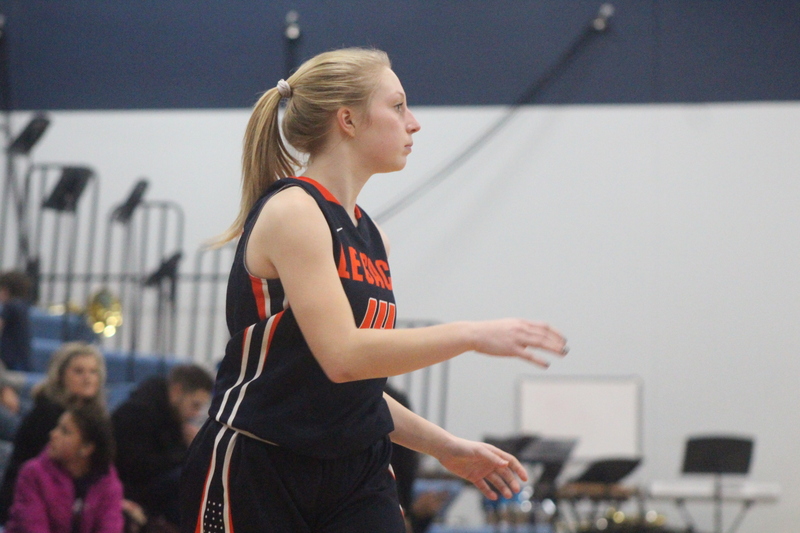 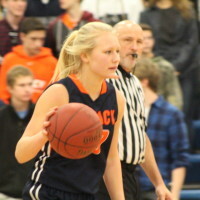 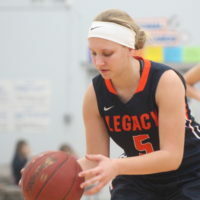 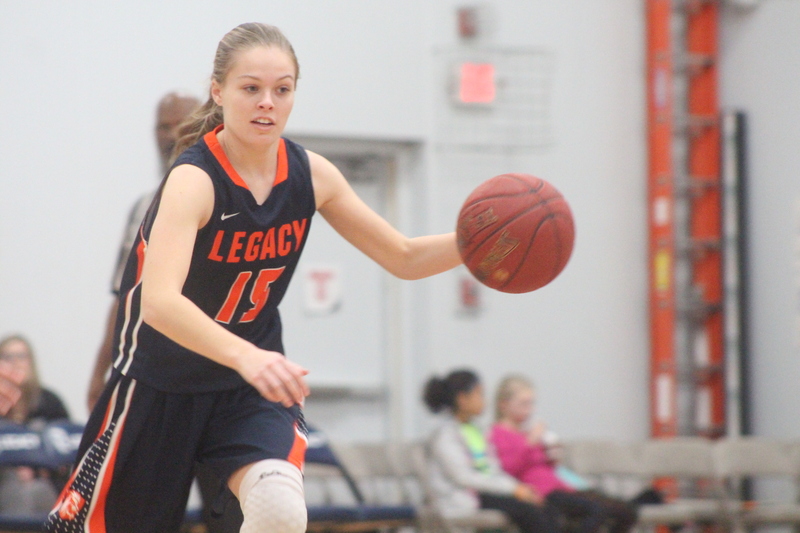 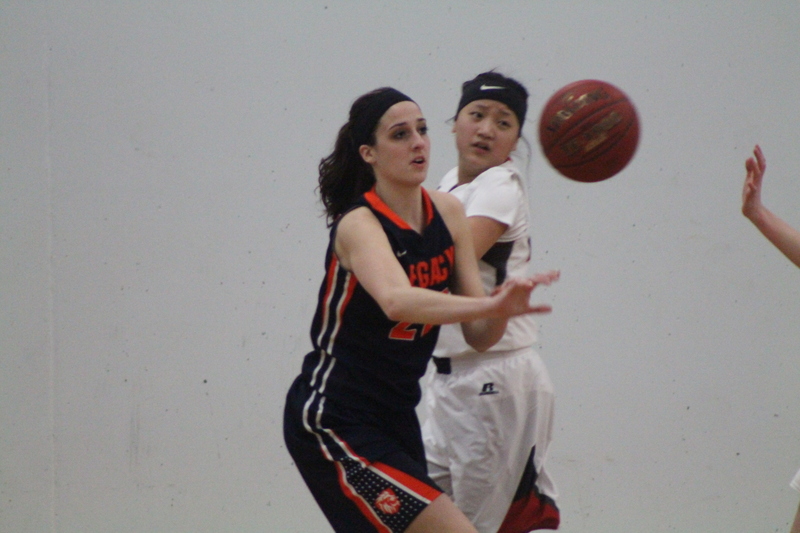 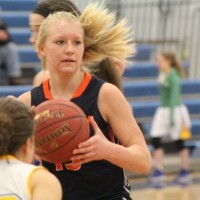 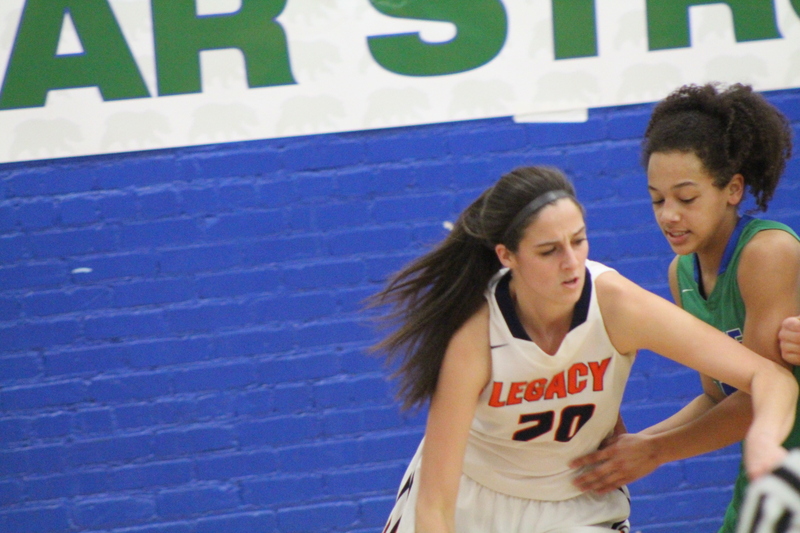 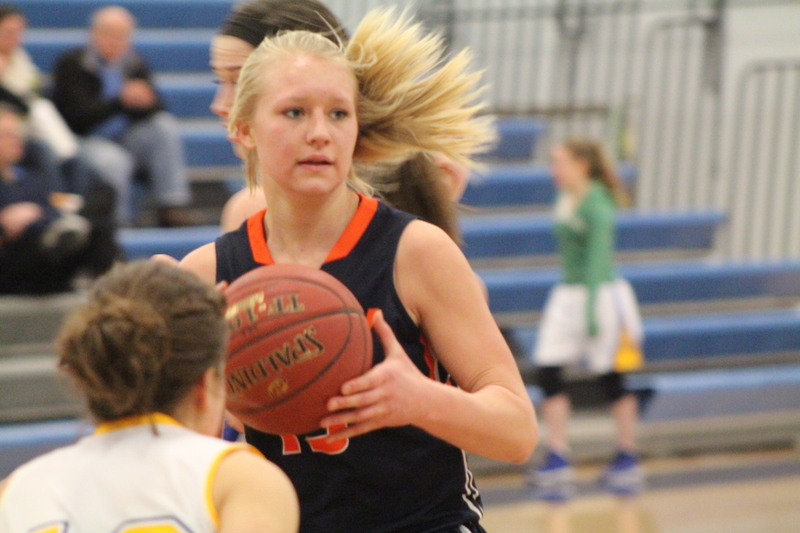 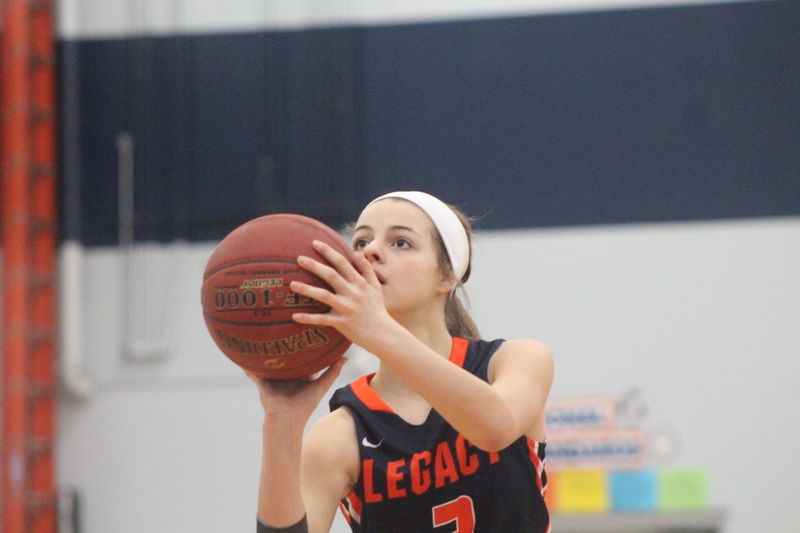 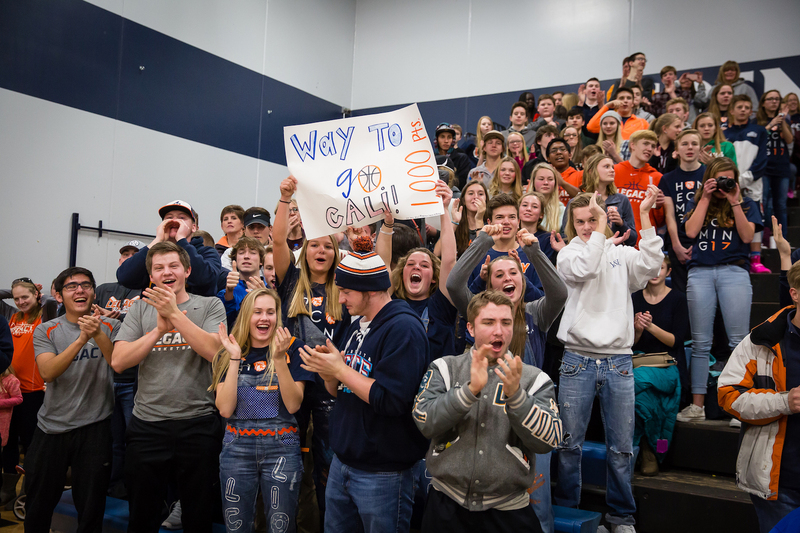 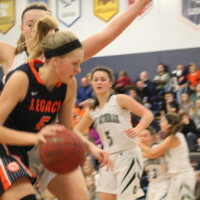 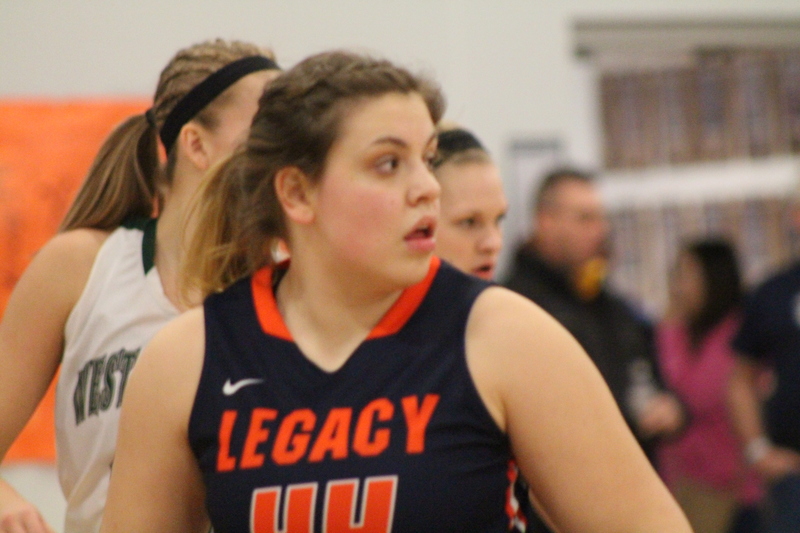 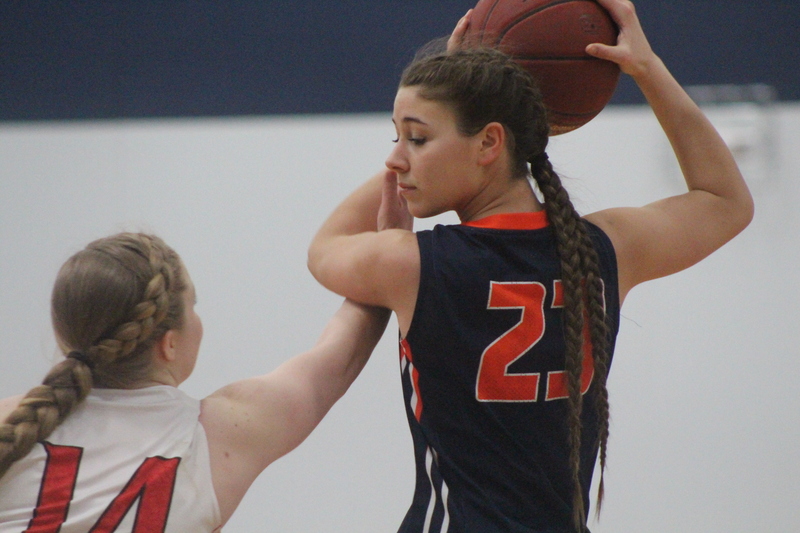 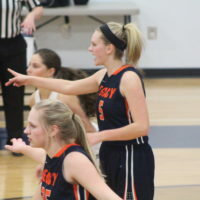 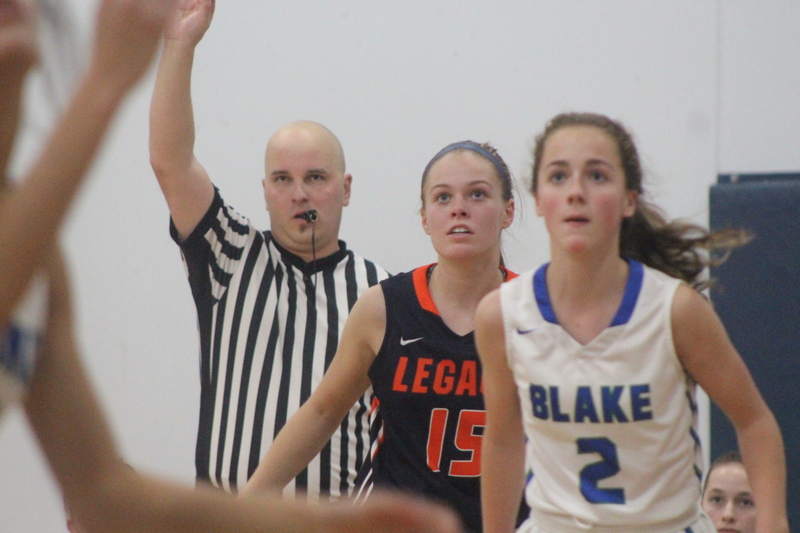 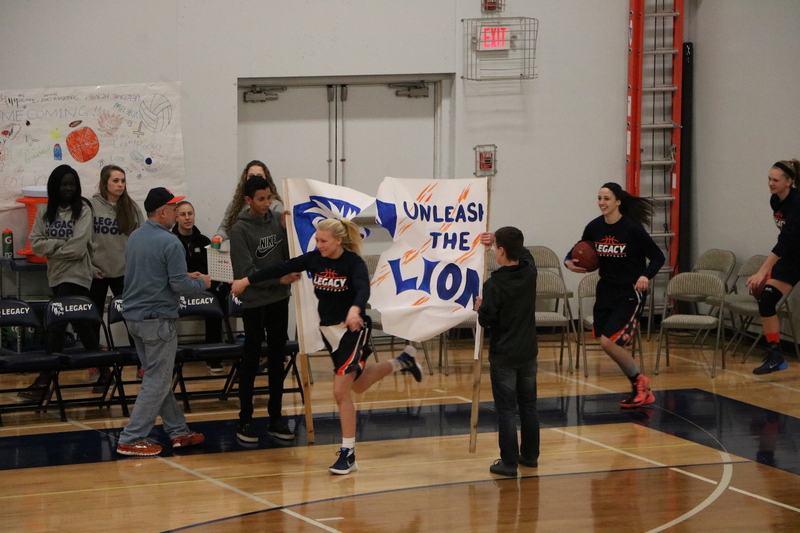 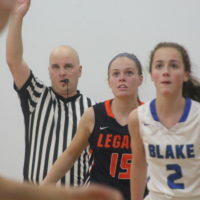 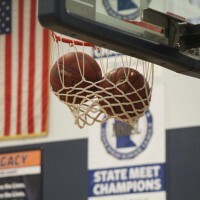 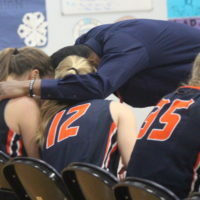 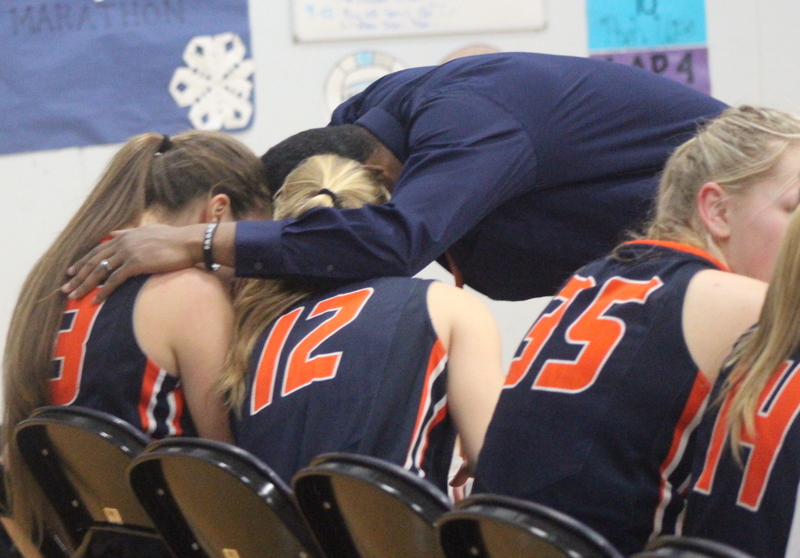 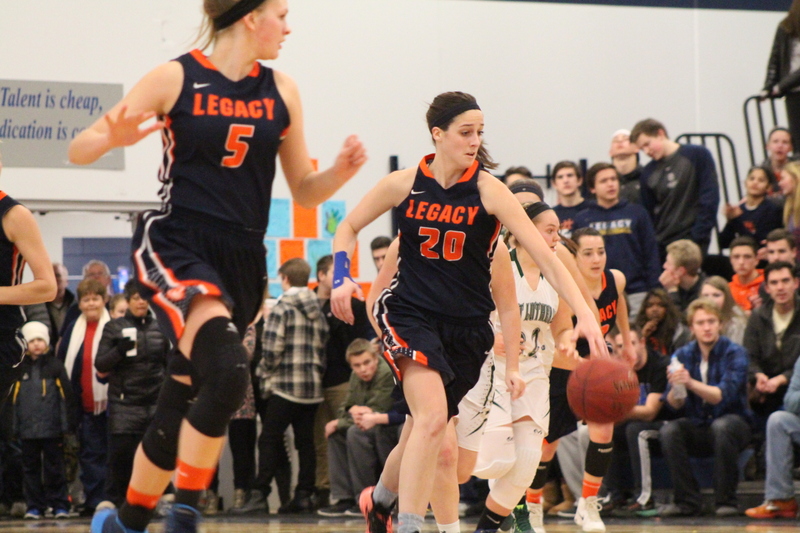 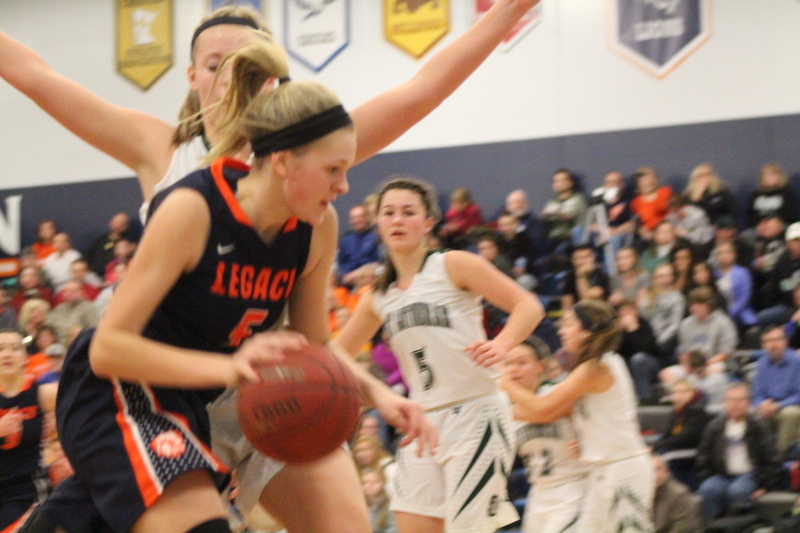 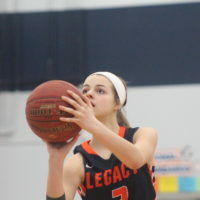 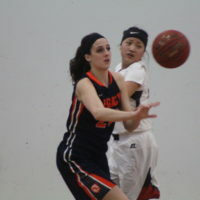 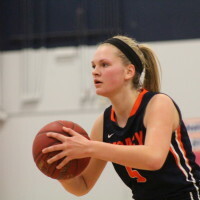 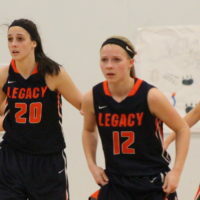 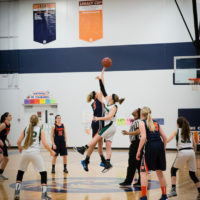 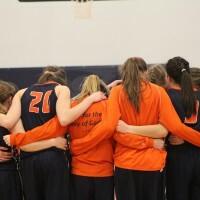 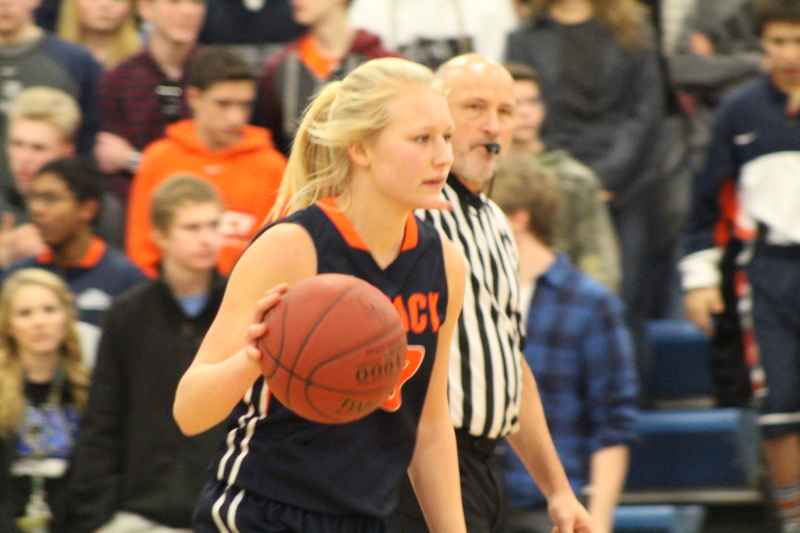 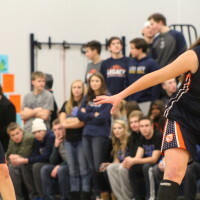 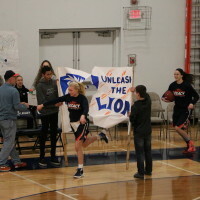 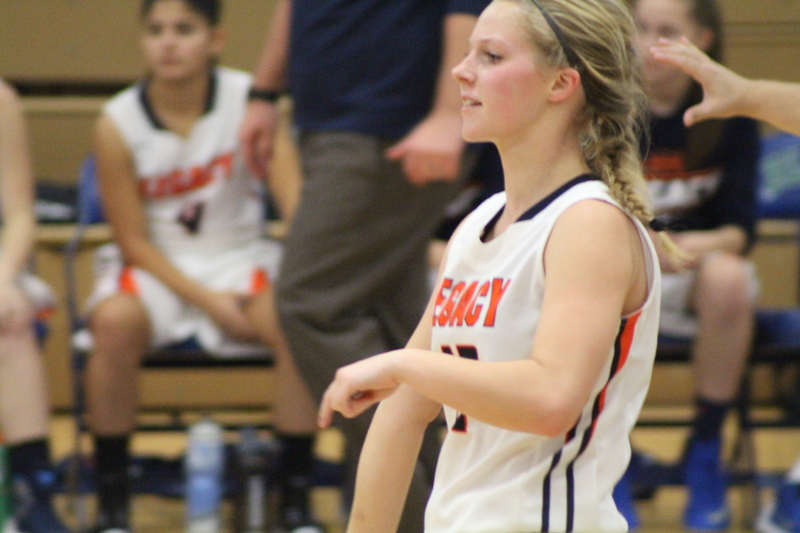 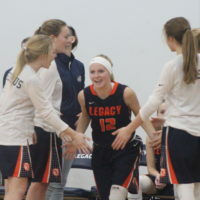 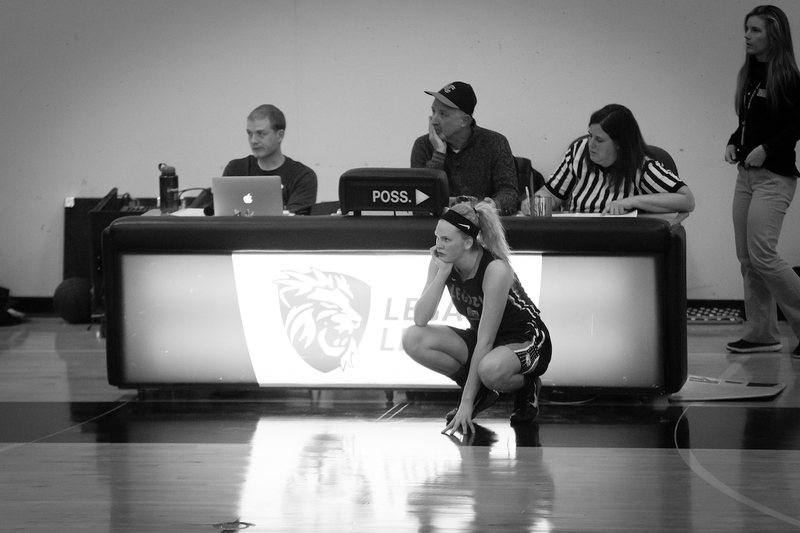 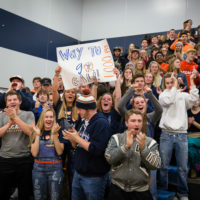 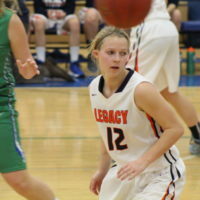 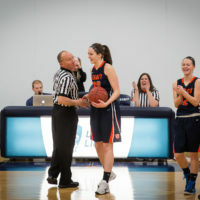 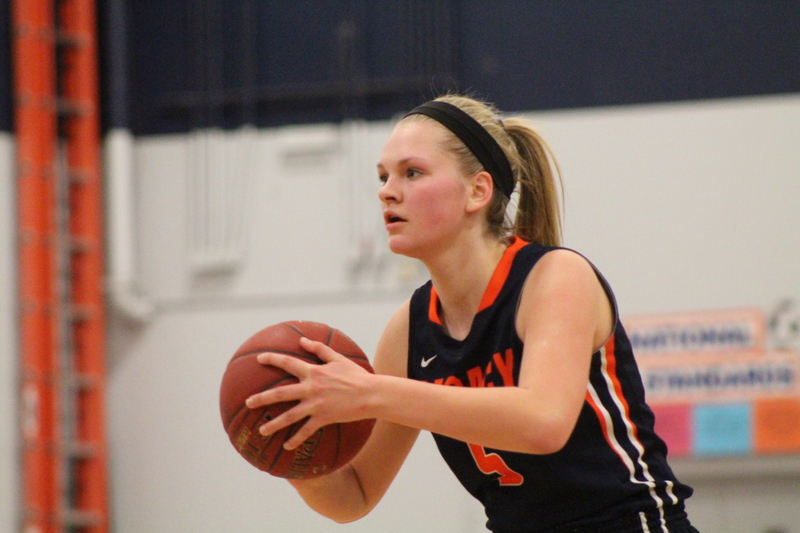 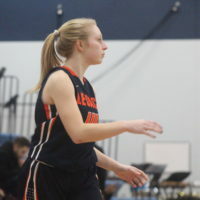 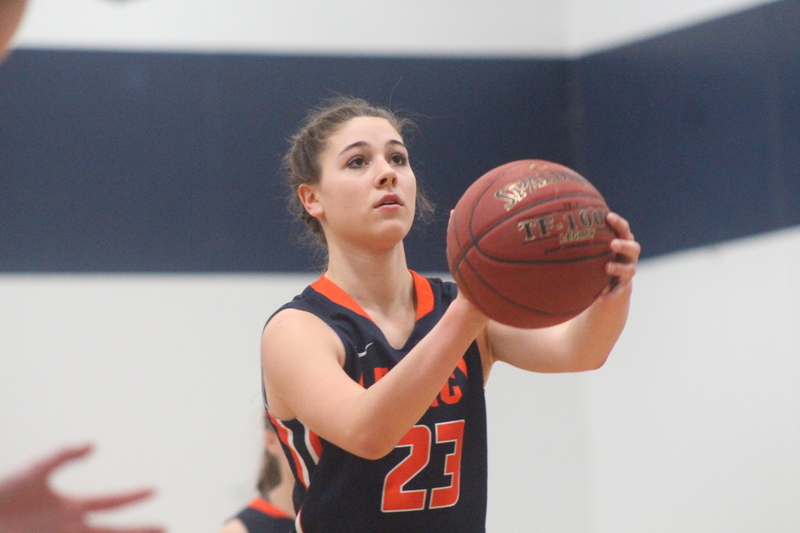 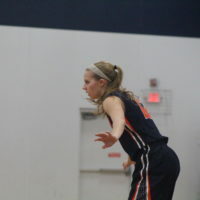 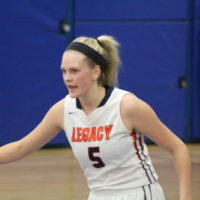 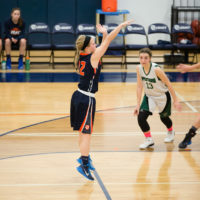 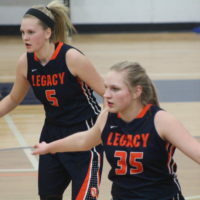 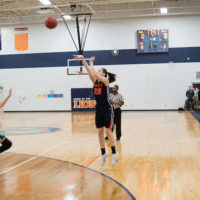 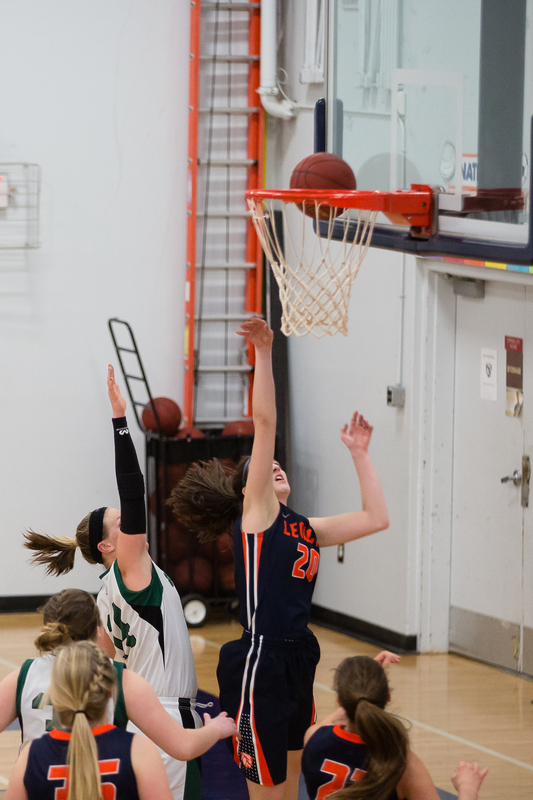 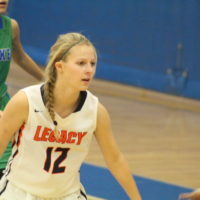 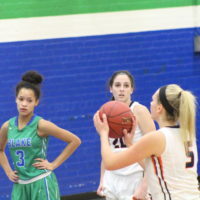 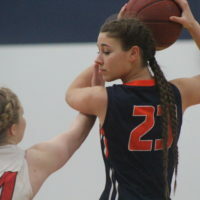 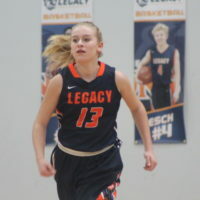 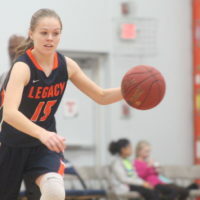 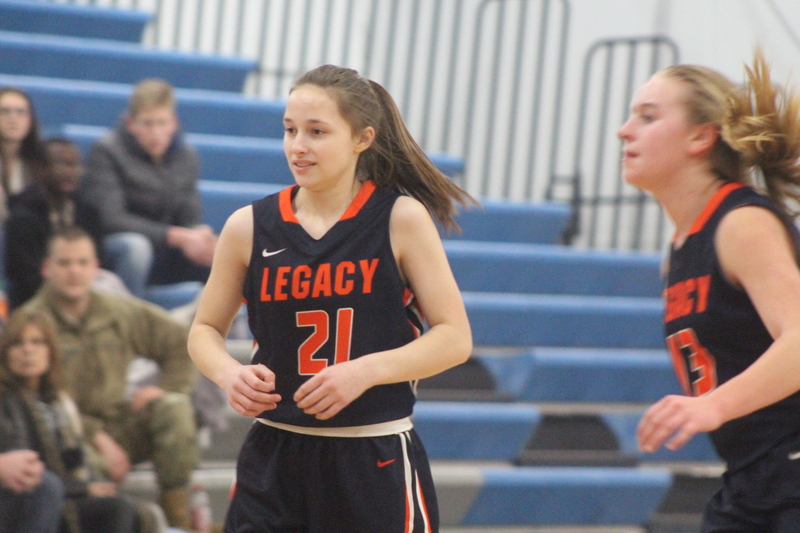 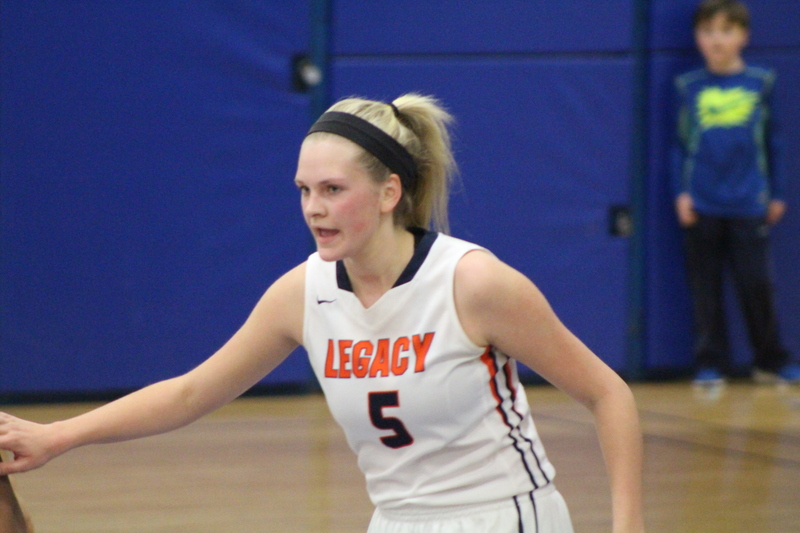 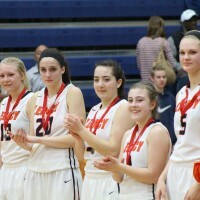 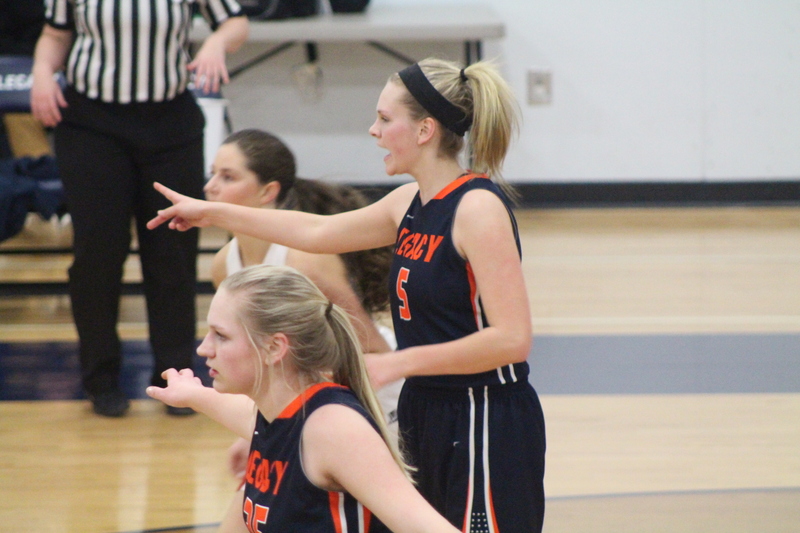 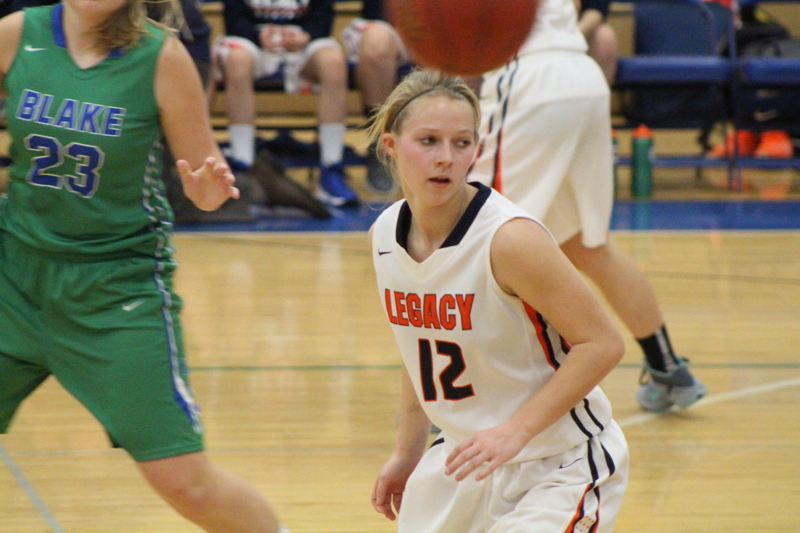 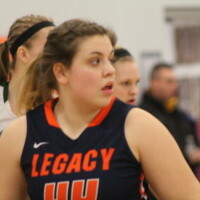 ANDOVER, Minn. – The Legacy Christian Academy girls’ basketball team finished the regular 2018-19 season with a 56-49 victory over West Lutheran High School last Tuesday evening inside Meadow Creek Center. 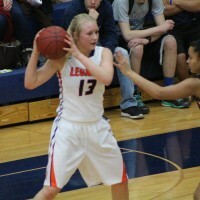 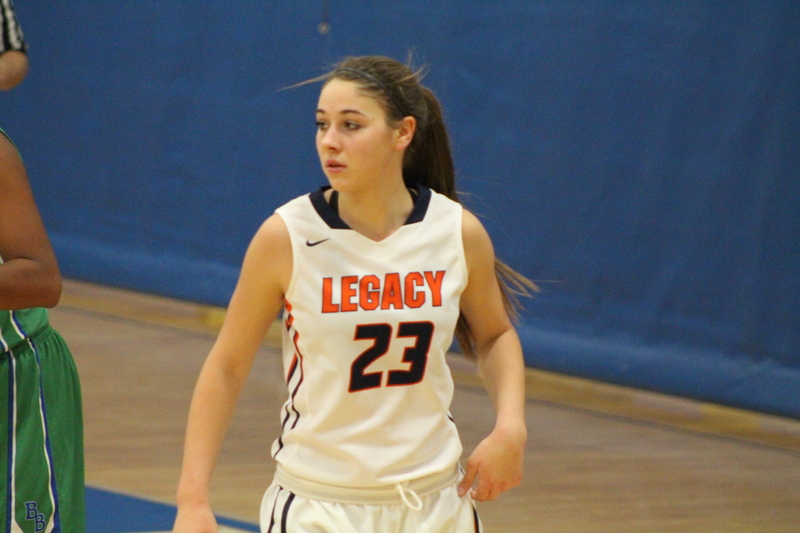 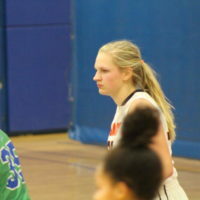 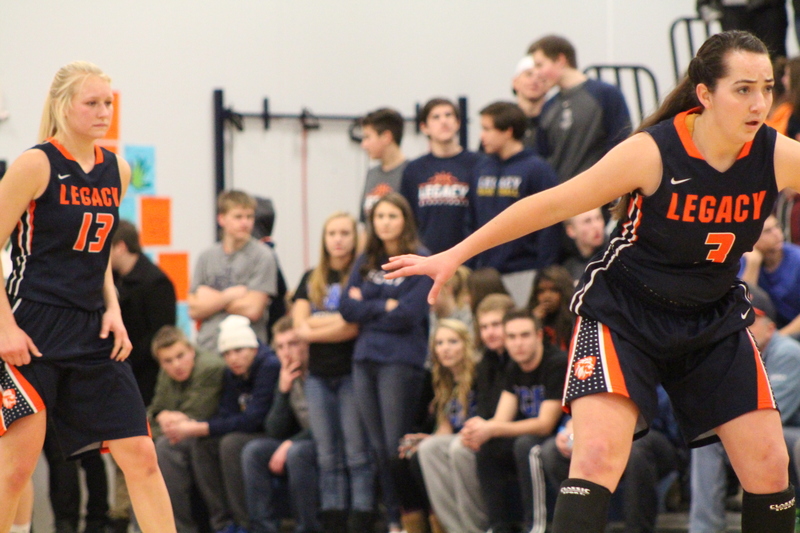 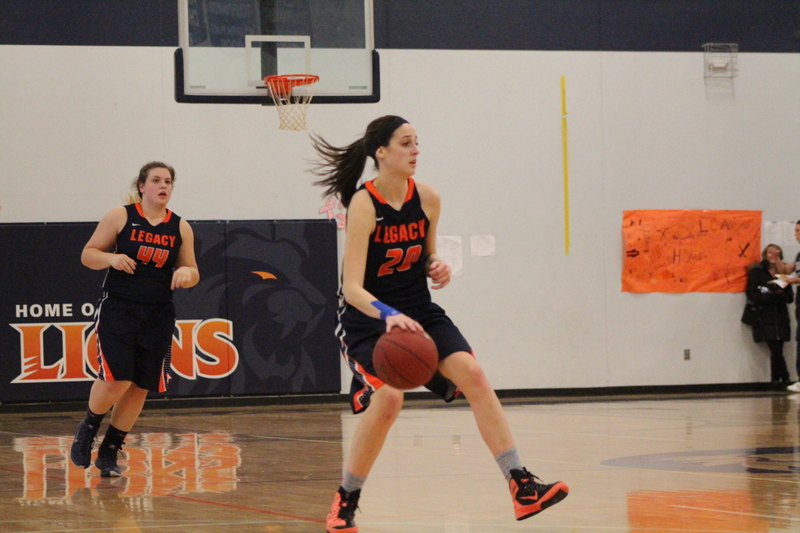 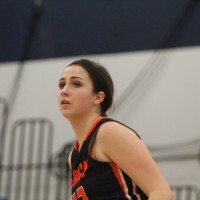 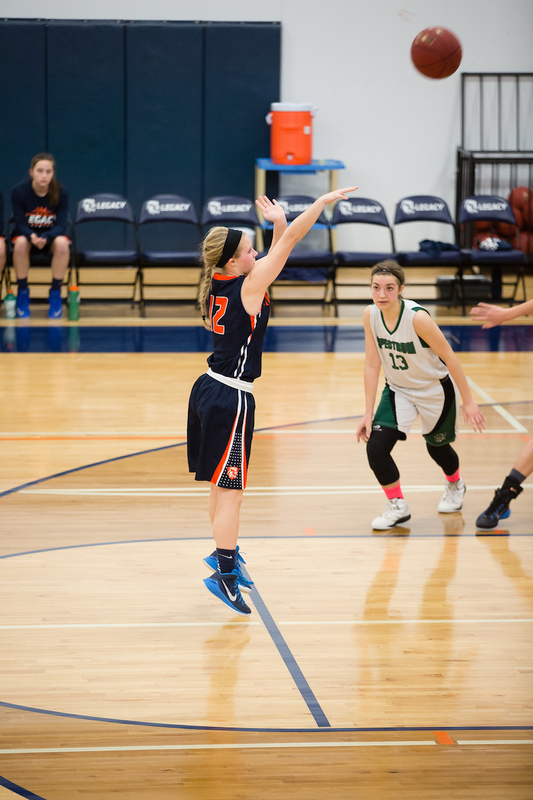 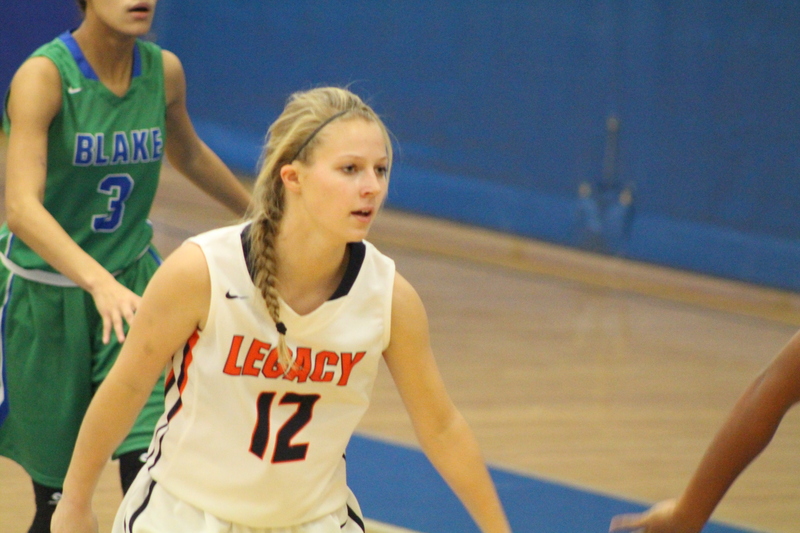 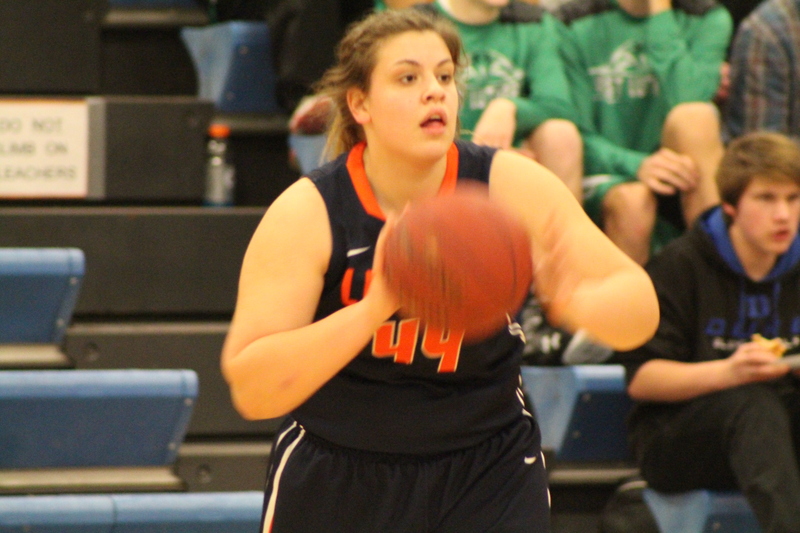 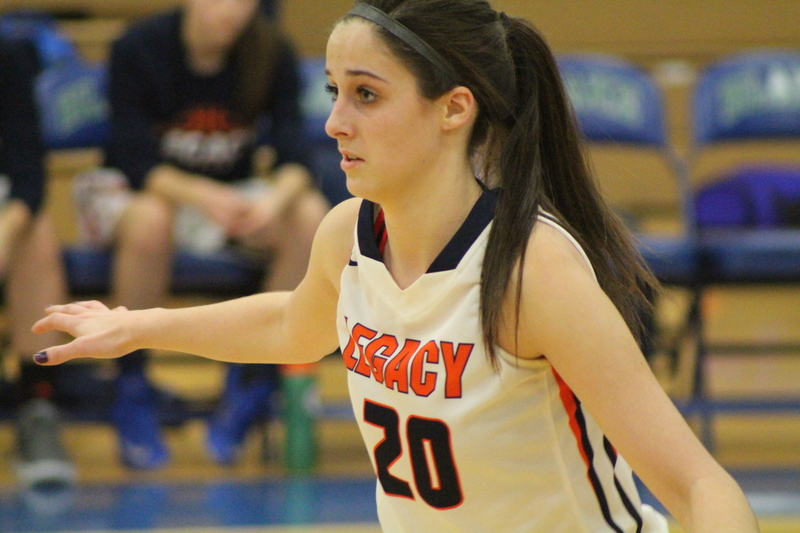 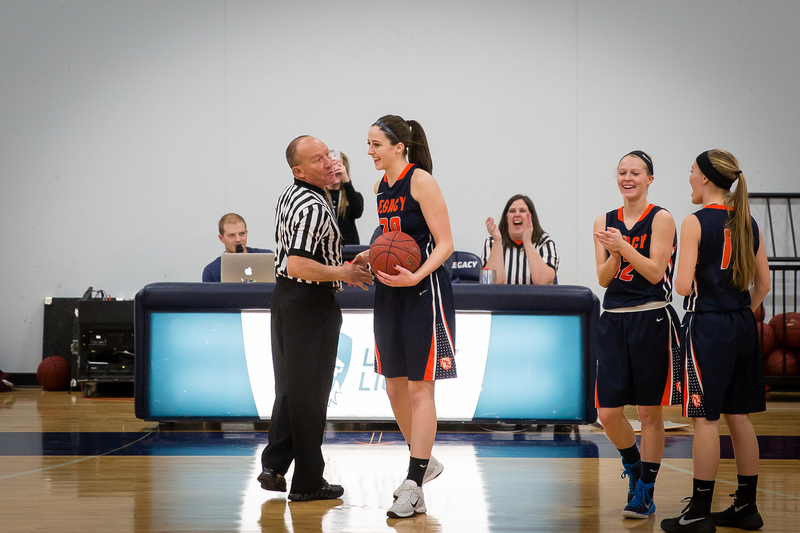 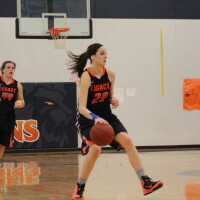 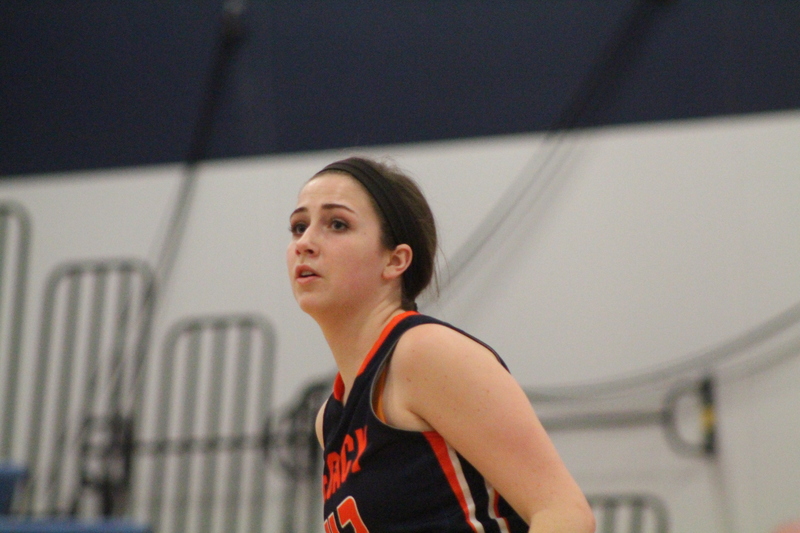 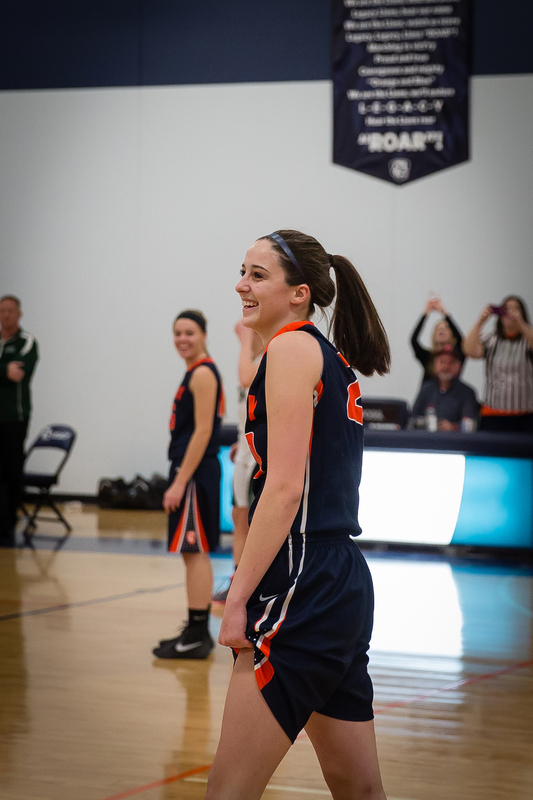 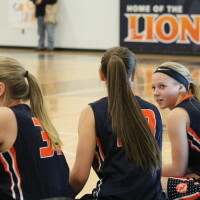 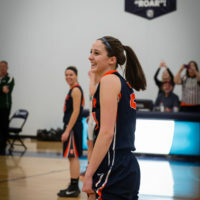 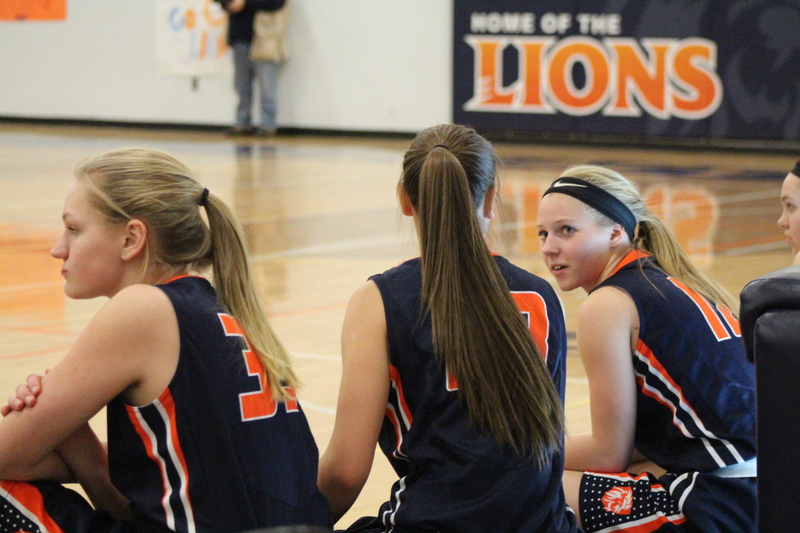 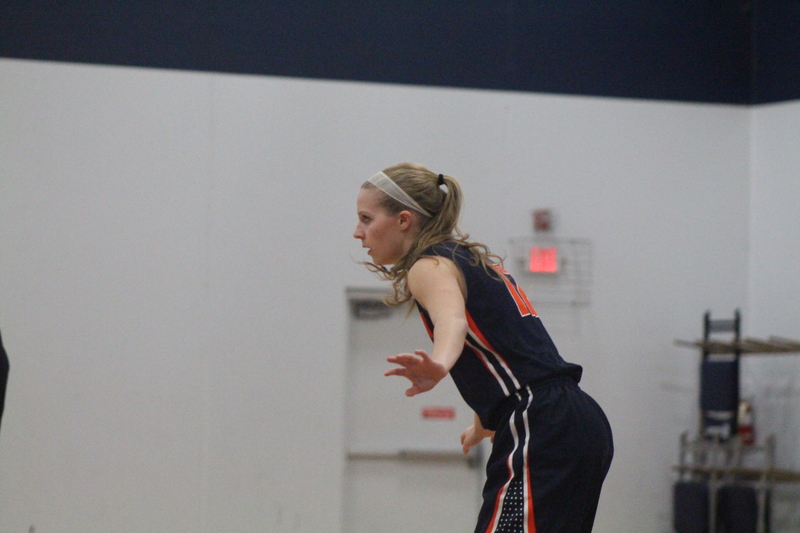 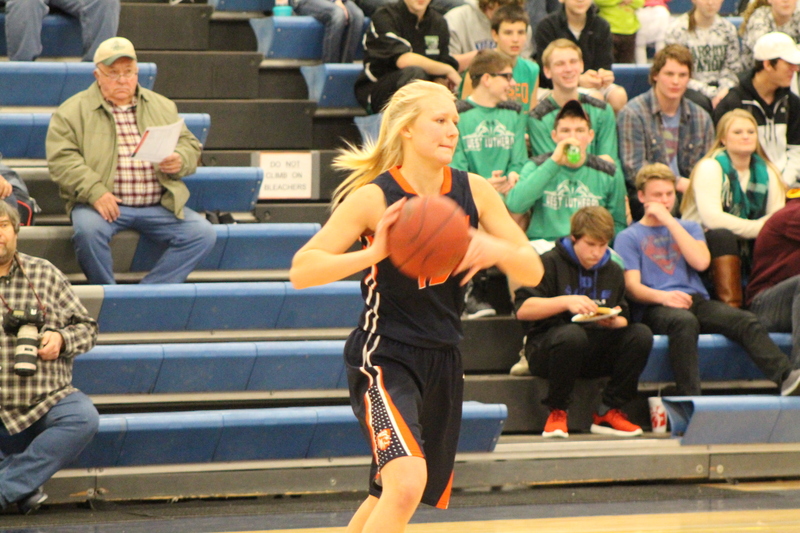 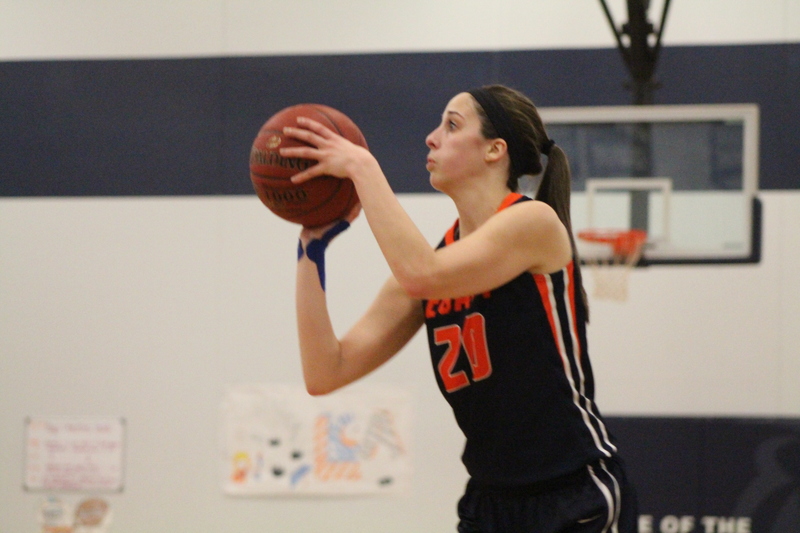 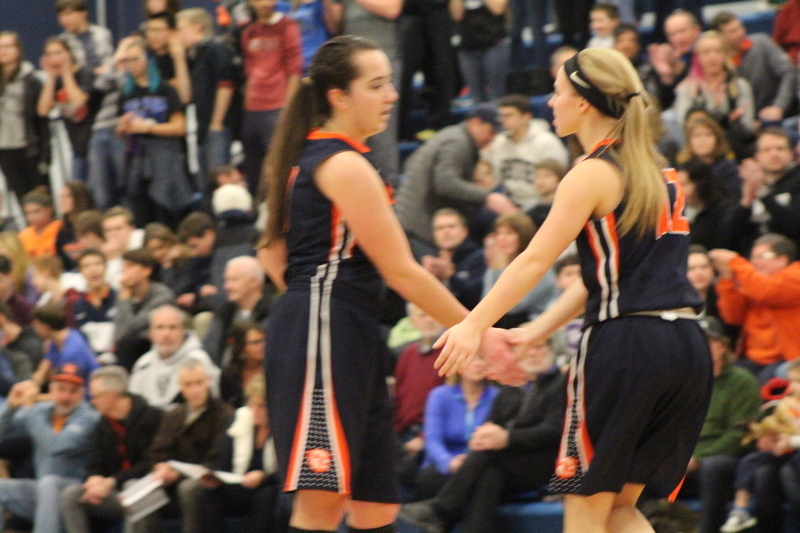 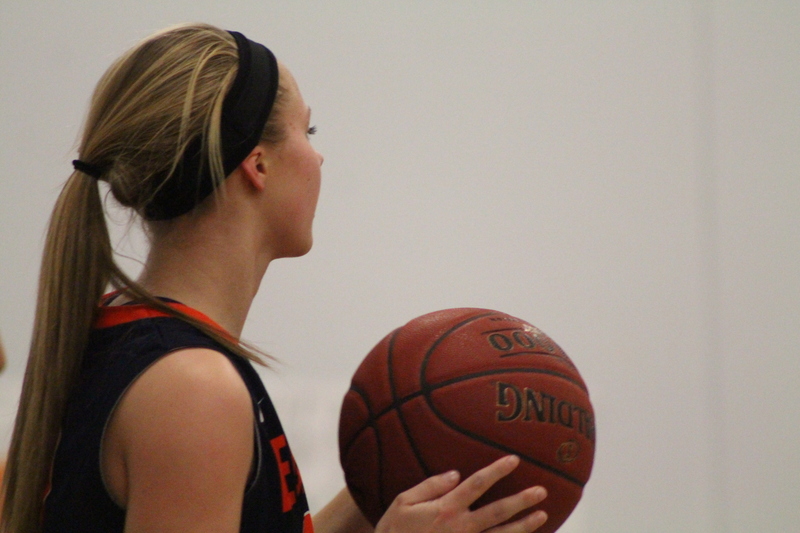 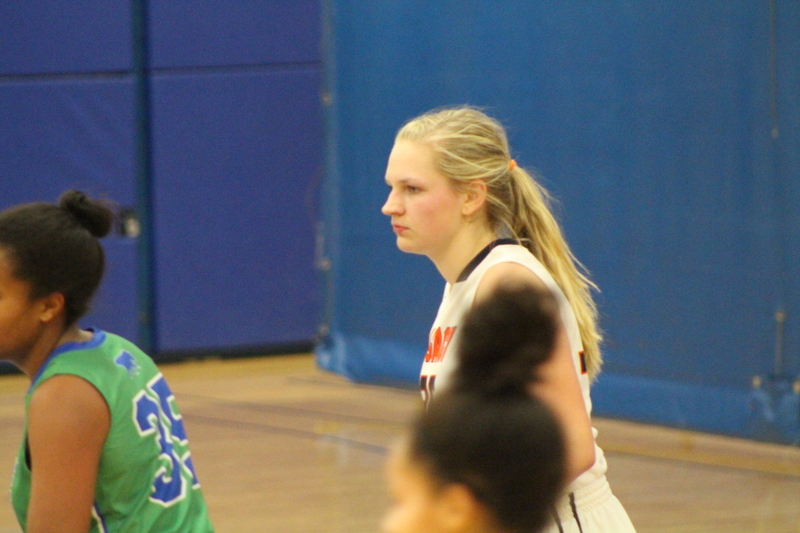 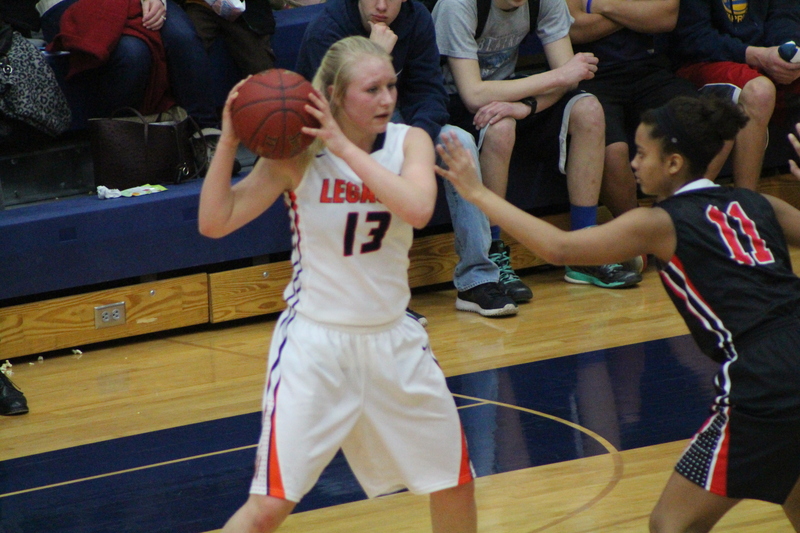 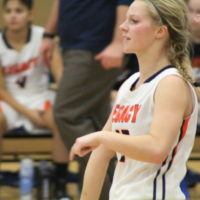 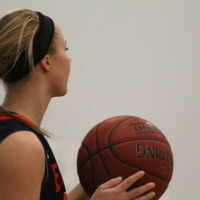 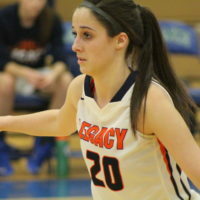 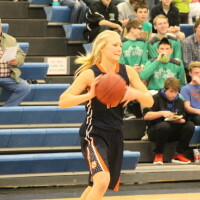 Lindsey Smitsdorff led the way with a staggering 37 points while playing the exact amount of playing time. 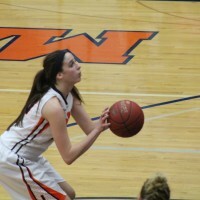 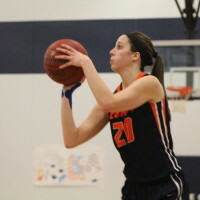 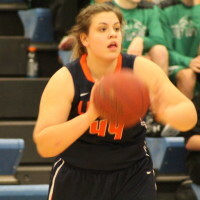 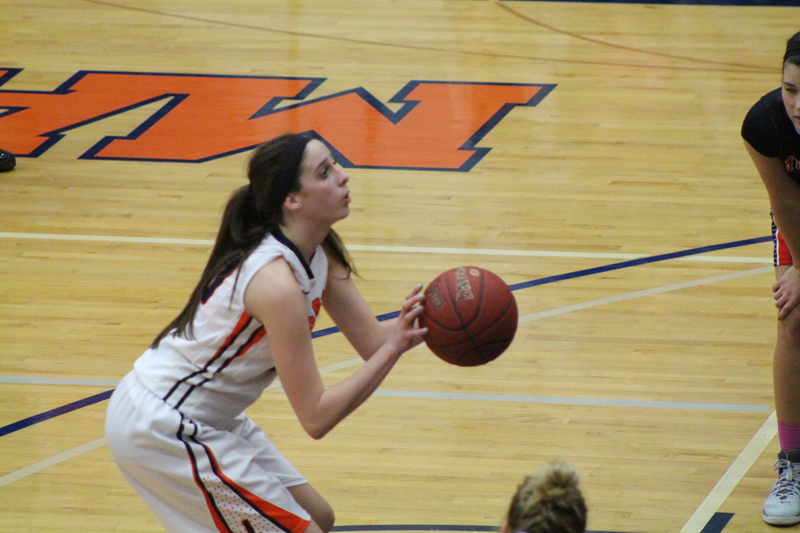 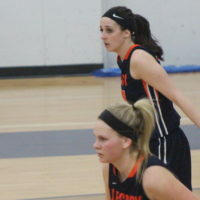 Megan Nelson came in with six points in her 29 minutes of playing time. 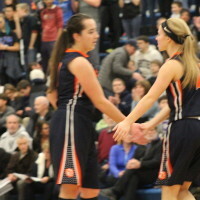 Both Hannah Compton and Kyra Sauve ended the evening with four points. 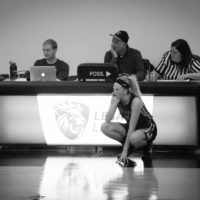 As a team, the Lions hit 49% of their field goals while also making 21/30 of their field goals. 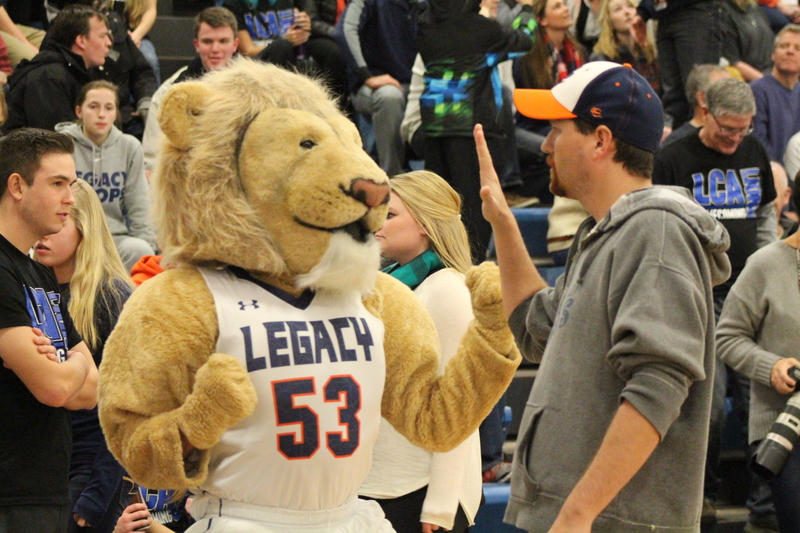 Out of the total 56 points that Legacy put up, 38 of those points were in the paint. 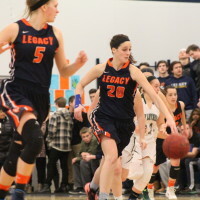 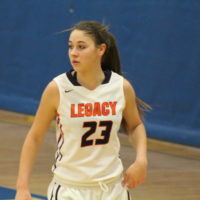 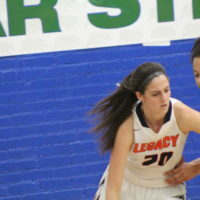 Legacy also gathered 30 defensive rebounds and 18 of those rebounds being done by Smitsdorff who was having an excellent evening. 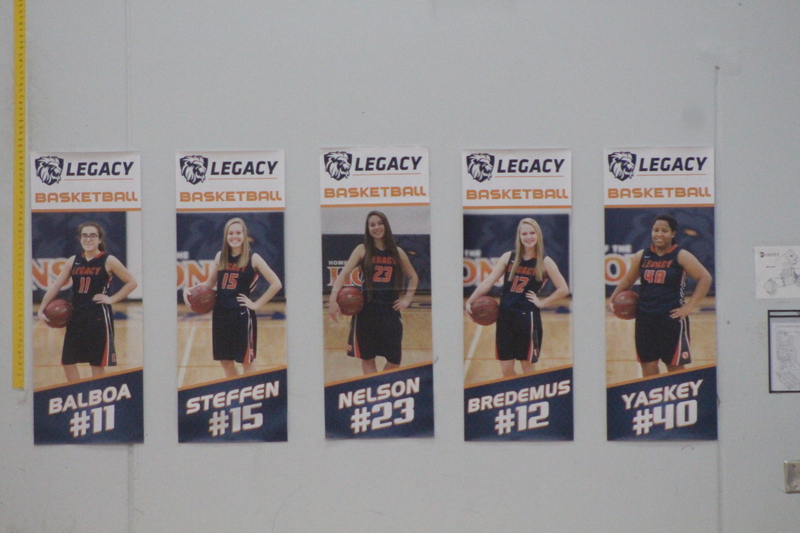 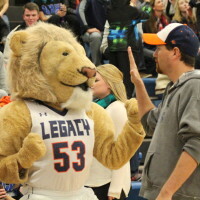 The Legacy Lions ended the regular season, and senior night, on a positive note. 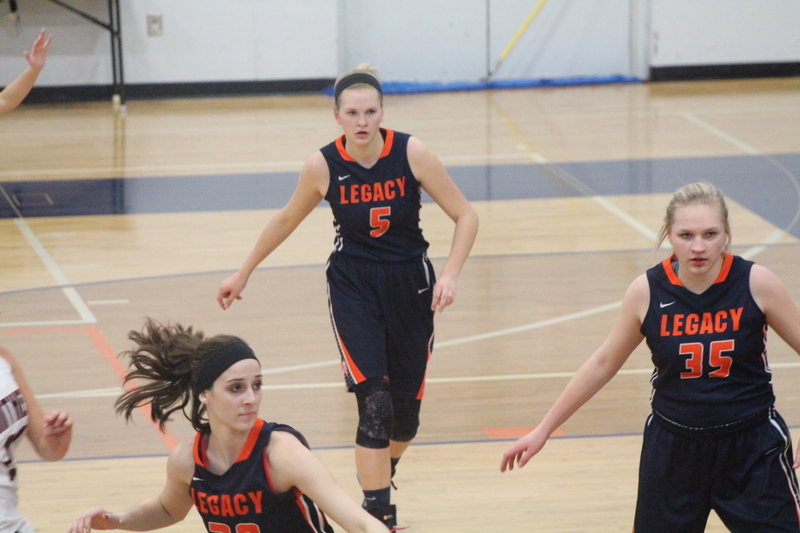 They will continue there season by moving into conference play.